Have you ever felt like you can’t trust someone anymore? Maybe you’ve been through some hurt and pain, whether with a significant other, a friend, or a loved one. Is it possible to trust again? Is it necessary? In this episode we dive into the tough issue of honesty and trust and how they are so detrimental to our relationships as well as our own well-being. 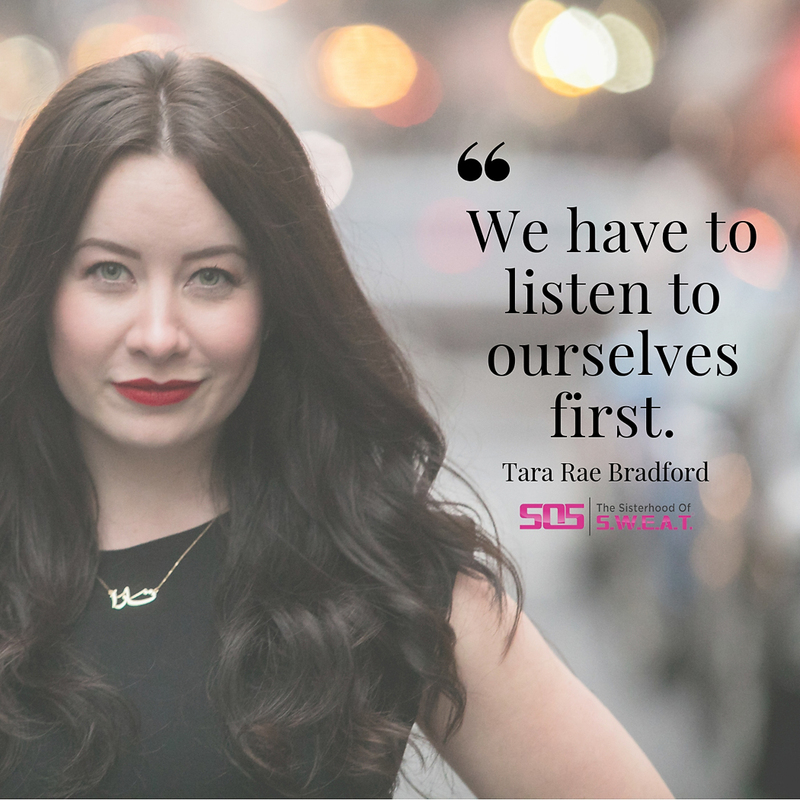 Tara Rae Bradford is a publicity strategist and international keynote speaker who has not only lived through pain, but teaches on how to work on relationships, deal with conflict, and open up with others. 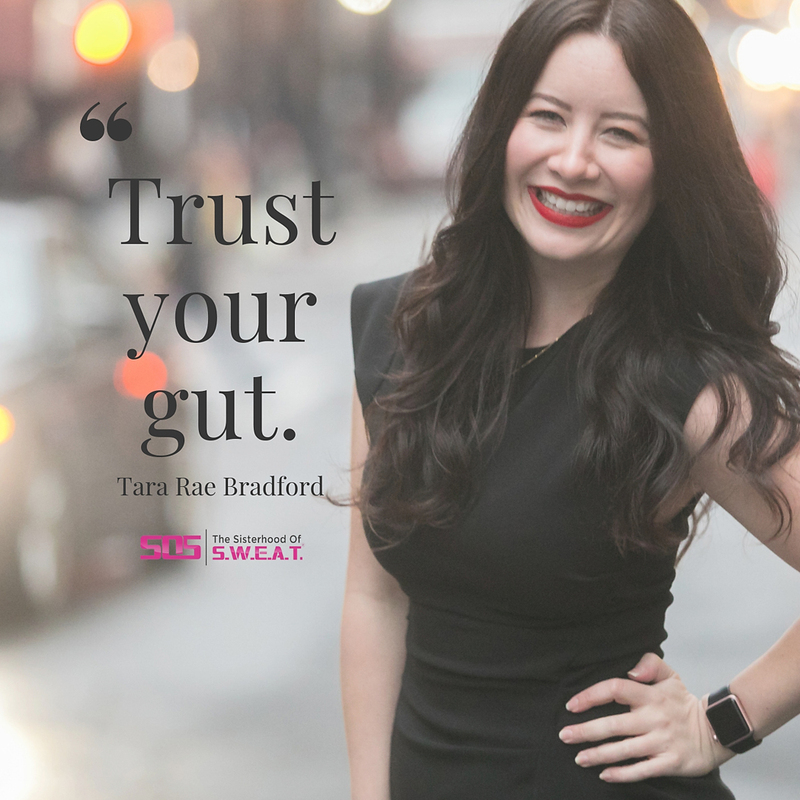 In this interview Tara discusses how we should or should not trust others, and how to protect ourselves in the process. From the negative effects of people pleasing to listening to our gut, we explore all types of topics in working through relationships. Is trust number one in a relationship? How do we avoid distrusting others in future relationships? Do we learn to trust ourselves by listening to our gut? How do we know if we should get out of a relationship? How to rebuild lost trust. Moving on after trust is lost. How to protect yourself and balance trust. How to be more in tune with your gut. How to continue to build trust.